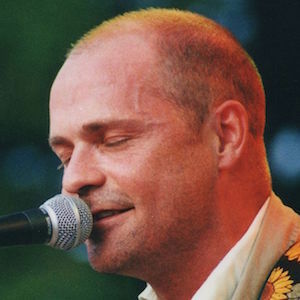 Lead singer of rock band The Tragically Hip, a group that has received more than ten JUNO Awards. He attended Kingston Collegiate and Vocational Institute, where he met his bandmates. He released three solo albums: Coke Machine Glow in 2001, Battle of the Nudes in 2003, and The Grand Bounce in 2010. He is the godson of former Boston Bruins GM and coach Harry Sinden. He and Justin Bieber are both Canadian musicians.